Increase your web traffic and drive new leads with Search Engine Optimization (SEO). 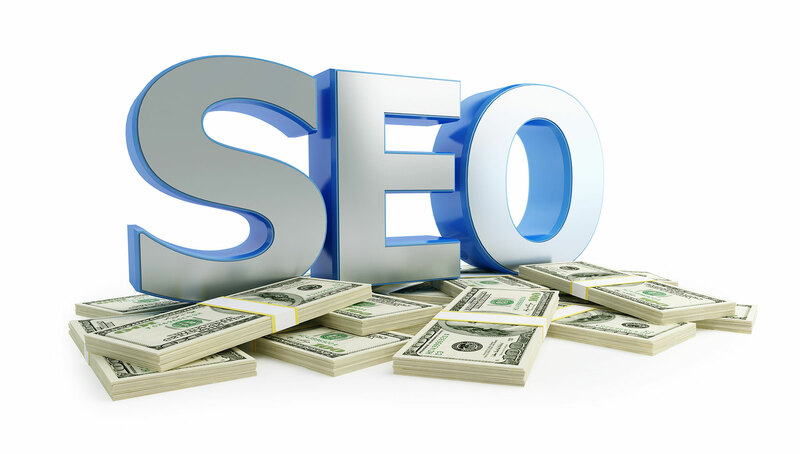 At All Pro Media, we design websites that are specifically coded for SEO purposes. A well optimized website is the number one way for your business to get noticed. With 1.1 billion unique visitors to Google each month, our mission is to make your website Google algorithm-friendly, so that your business is visible before your competition. Did you know that 95% of people don’t click past the first page of Google? 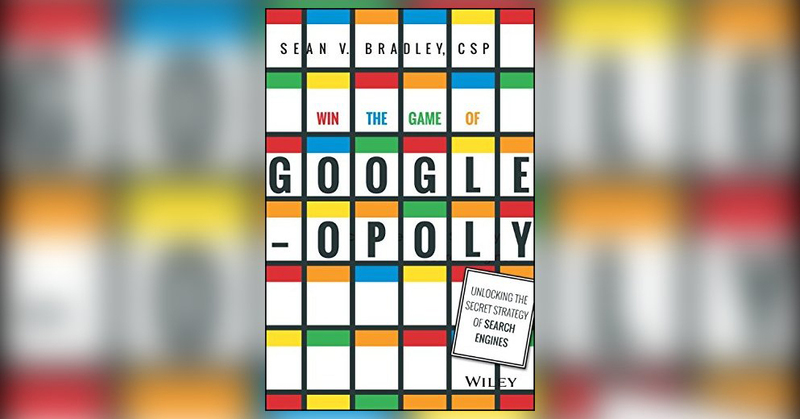 We incorporate the award-winning “Googleopoly” strategy to help our clients’ websites appear in that prime, page one position. With specially crafted header tags, meta-descriptions, geo-targets, and keywords that fit the latest Google algorithms, we can help your website achieve the sought-after “Boardwalk” spot on Google. Our SEO strategy combines both onsite and offsite SEO to help your business appear on the first page of Google as many times as possible. The fact is, the internet is THE most powerful marketing tool on the planet. 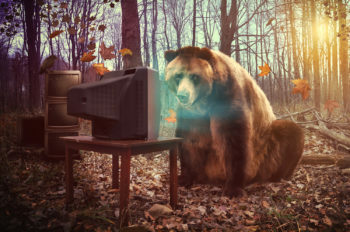 Consumers are no longer limited to conventional media, instead they can consume the content they want, whenever and however they please. The benefit of this? Consumers will come to you. However, in the modern age of technology, either you’re visible or you’re invisible. If your business doesn’t show up on the first page of Google for your main key words and locations, you’re practically invisible. Having a website that is not optimized is a major missed opportunity. 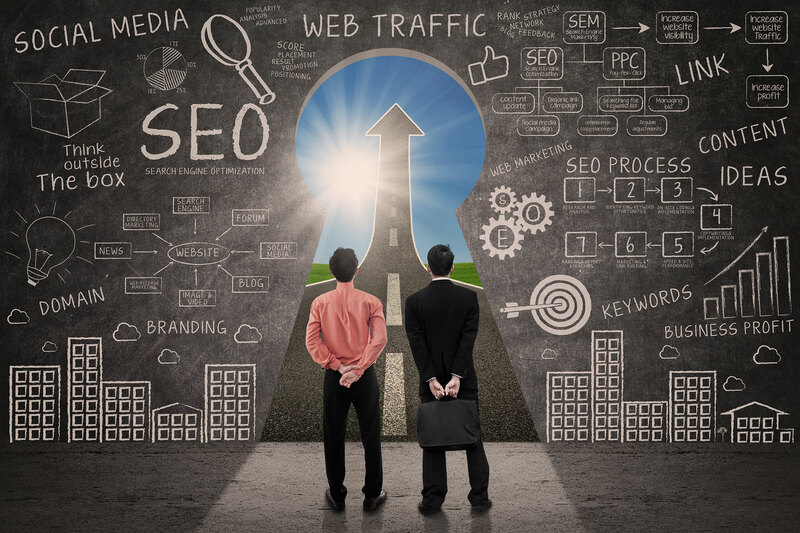 Watch your sales and web traffic soar with proper SEO.